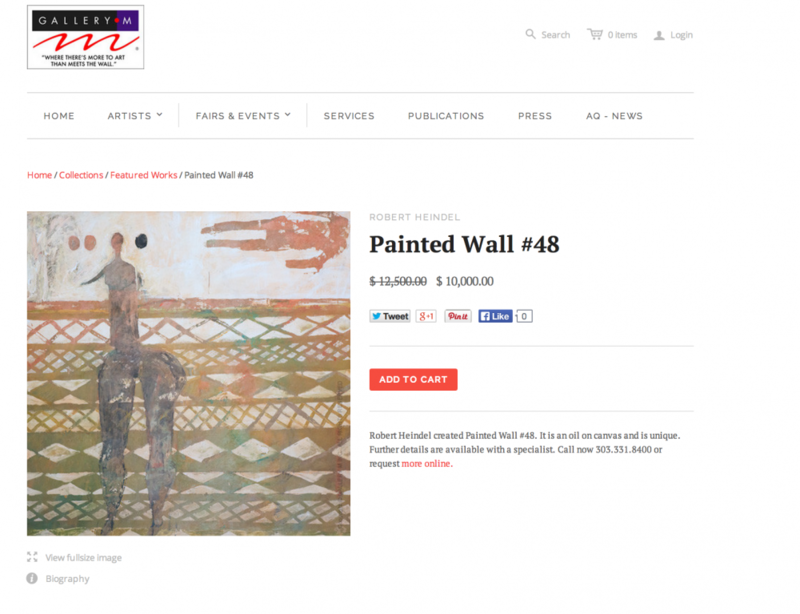 Buying fine art online with MARKET TWO enables you to work with an established, industry leader in the world of fine art, fine photography and significant sculpture: GALLERY M. The gallery only lists works which have proper documentation and meet our quality standards: standards and requirements used since we started in the fine art business over 35 years ago. 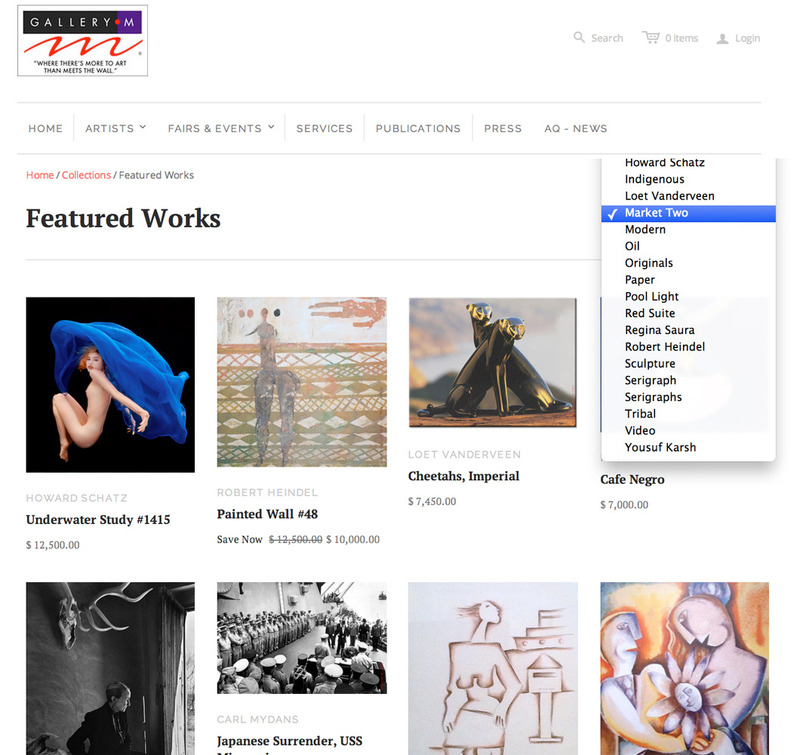 Search or navigate to a work based on your interests at GALLERY M.
When reviewing a work at GALLERY M, those designated with MARKET TWO will have an indication in the header or description of the work. 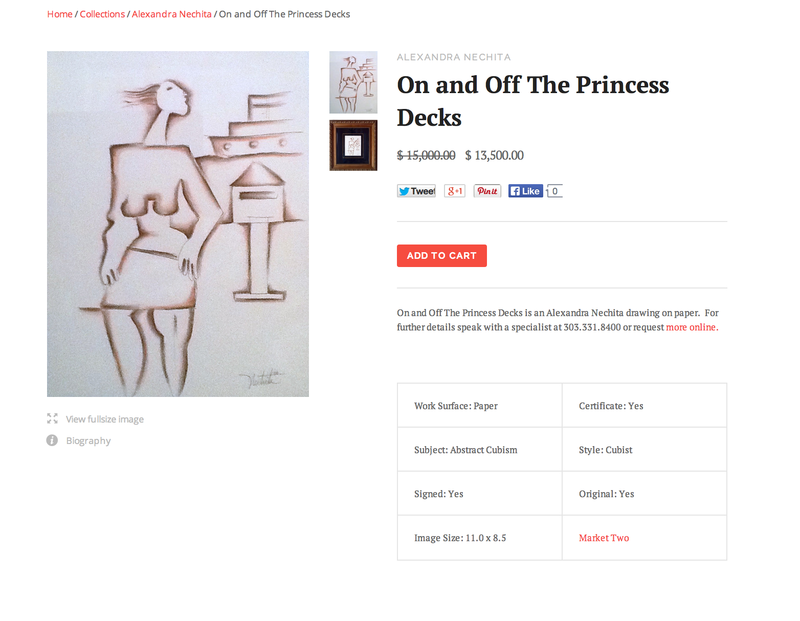 The work to the right is an example. Join our mailing list and receive the latest news and updates from the MARKET TWO team at GALLERY M.